Developing new innovative strategies, and “thinking outside the box”, is really quite a hard task. There is always a tendency within organisations to keep doing the things we do because it is what we have always done. In short, it is easier, time saving and seemingly less risky to re-deploy familiar old strategies rather than invent new ones. But there is always likely to come a time when a drastic re-think is necessary, and courage needs to be summoned up to go in a different and unfamiliar direction. Perhaps that time has come.The question “Can Australia be competitive in Weightlifting?” deserves a moment of your thought. The question itself is problematic as it is necessary, before answering, to clarify what is meant by “competitive”. As expected, the participants of the symposium did seek this clarification, and were presented with two alternative definitions. Dominate the medal count at the Commonwealth Games? Yes of course there are probably better definitions out there but this was simply an exercise, and all participants were invited to vote YES or NO. No fence sitting was allowed! The outcome of the vote was: YES – 62.5%, NO – 37.5%. The aim of the questions above was to search for ‘elephants in the room’, those things we don’t really want to think about. For example, we might say we want Australia to be more competitive, but we really don’t think it is possible given the extent of doping on the international level. Perhaps it is the case that, to be more competitive, a great deal more work must be done and, as we are largely volunteers, we are not really sure we can commit ourselves to the effort required. A lack of confidence to succeed would indeed be an ” elephant in the room” for coaches, athletes and administrators in the sport. As intended, the audience swiftly reacted to this proposition by pointing out the need for coaches, suitable training environments, competitions and athlete support systems. Furthermore, as presenter, I raised the issue of whether we actually know what seriously hard training is. Strategies to improve the High Performance Program must make a difference on the floor of the gym. Next. the audience were introduced to the central theme of the presentation – the notion that whatever plans and schemes are made to improve the High Performance Program, there must be an effect on the gym floor. It is my view that in a decentralised system, such as exists in Australia, the key component that drives high performance is the clubs. If within clubs there is better recruitment and retention of athletes, an upskilling of coaches and club managers, and improved training practices on the gym floor that drive towards excellence, then there is a good chance that standards of performance will rise. What may be required to improve Australia’s competitiveness in Weightlifting is revolution not evolution, and typically revolution is a bottom up process of change. The revolution is probably already underway but as yet unrecognised – the rise of the For-Profit Weightlifting club. Hitherto, non-profit Weightlifting clubs have been the backbone of the Australian Weightlifting community for many decades and there is no denial that some were and still are very well run organisations. However, the tide may have turned, and there is now seemingly an inexorable rise in Weightlifting clubs of a for-profit nature. This change is significant. The for-profit club has to be innovative and resourceful in order to survive and provide the entrepreneur with a reasonable return on investment. The for-profit club has to take ownership of the problems that exist within the sport industry and the sport of Weightlifting in particular. It is simply not a reasonable business strategy to rely on outside help from the national body, government or other external authorities. For example, for-profit clubs are usually excluded from typical government funding programs. Instead, the for-profit club has to look at the marketplace and develop a business plan to make a dollar. Revolution is a bottom up approach to implementing change. 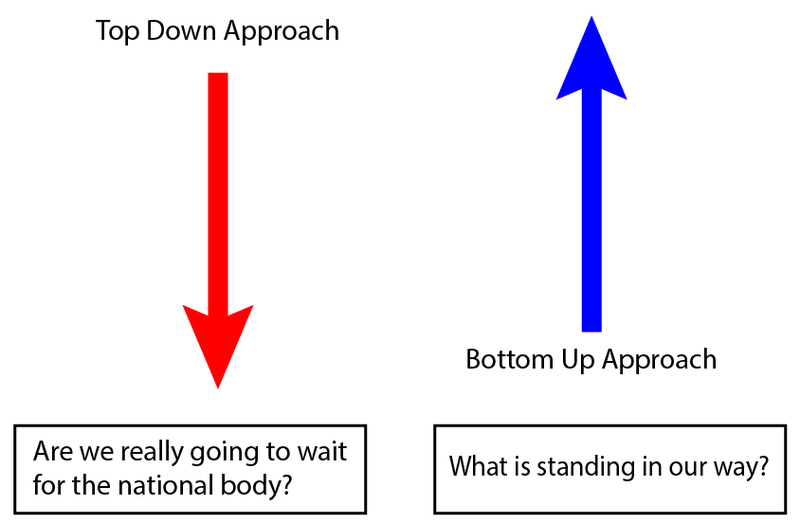 If therefore fundamental change is likely to occur then it is more likely that it will be generated via a bottom-up approach. 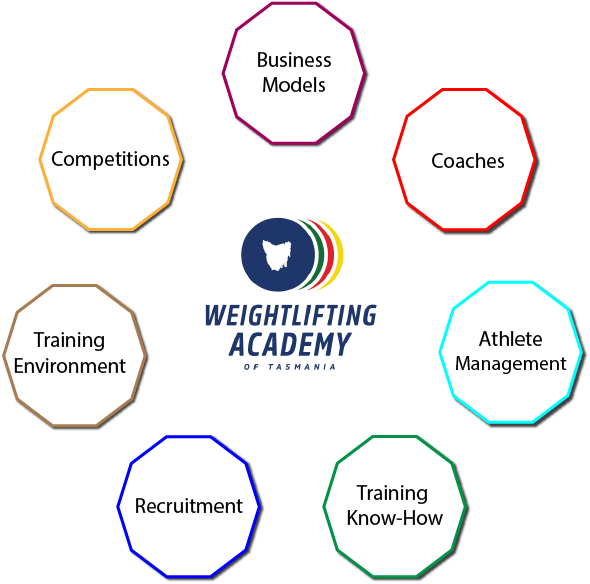 There is little doubt that there is an increasing number of entrepreneurs at work within the Australian Weightlifting community and it could just be that a “Kerry Packer – World Series Cricket” moment is not so far away. I have been asking many colleagues within the Weightlifting community as to whether the future of Australian Weightlifting will depend on commercialism. 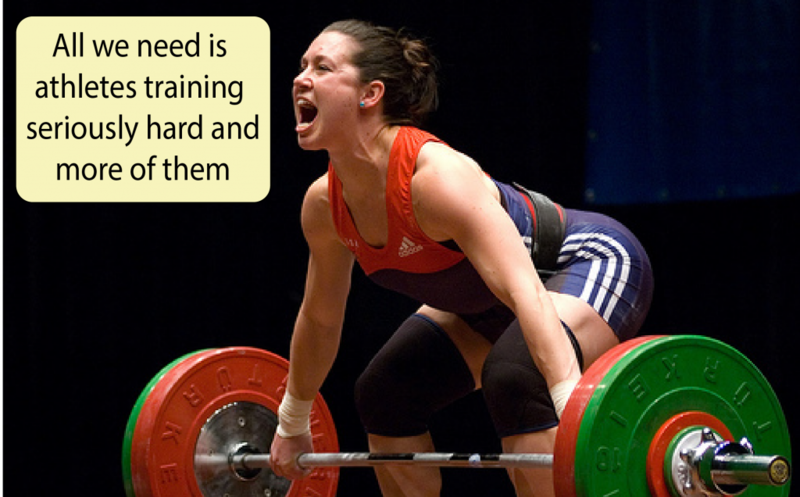 For example, is it a reasonable proposition that dollars can be made by being a professional Weightlifting coach, running courses and workshops, selling equipment and products, franchising businesses, and of course providing training facilities for Weightlifting. Certainly people are trying and it is likely that some will succeed through innovation and effort. Can we move to the next step and run prestigious Grand Prix events at significant profit. I think it is possible but it will require a very cut and thrust entrepreneurial approach rather a few individuals gathered around the committee table. 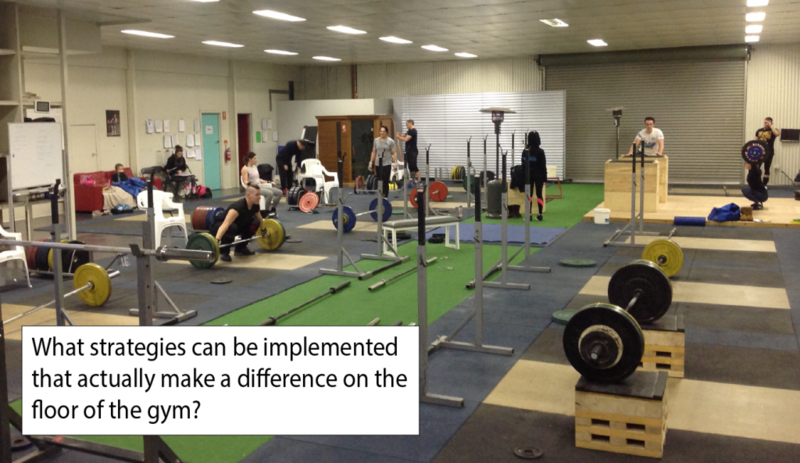 In the next article, I will address some of the strategies that can be implemented by Weightlifting clubs to create the bottom up process of fundamental change. Strategies for change to be discussed in next article. This entry was posted in High Performance and tagged policy, sport development, strategic planning by Leo Isaac. Bookmark the permalink.